Adding a room addition is an exciting adventure for many homeowners in Lewisville and Flower Mound, and they spend hours planning their expansion. 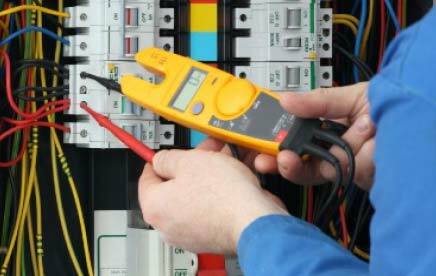 Most think that they can do most of the work themselves, and some can, but most need professional help for the electrical wiring. 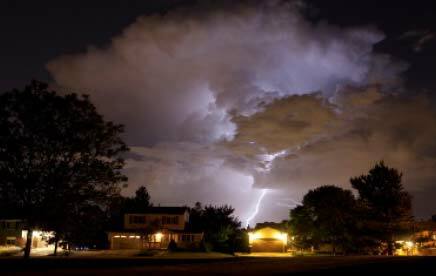 Electricity is extremely dangerous in untrained hands, but the courteous electrical technicians at Light It Up Electric are well-trained and highly experienced. The expertise of our insured team of electricians at Light It Up Electric extends to all areas of the renovation process. They can help with the installation of plugs and switches or work on the hot water heater electrical placement. If a client in Lewisville or Flower Mound needs conduit run or a coax cable installed, our team will make sure that the job gets done according to code. We can also do a breaker box upgrade if it is necessary to finish the remodeling project. Appropriate lighting makes a room look fresh and inviting. This is an area in which our company has great experience. 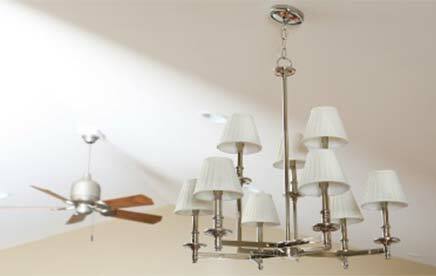 We can assist with the installation of vanity lights, under cabinet lights, or media room lighting. 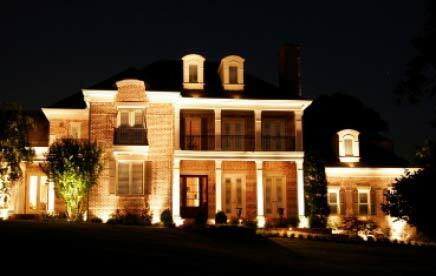 We can also help with plans for other types of custom lighting. Some residents of Lewisville and Flower mound are even making changes in the lighting on the outside of their homes after the room addition is complete. Additional patio lighting and tree lighting can make a home lovelier than ever. 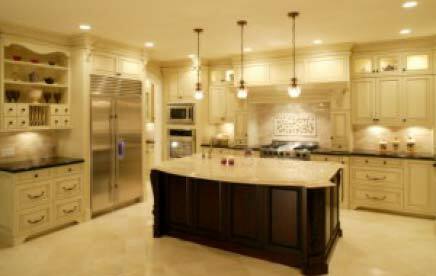 If a remodeling project is on the agenda at your house, call Light It Up Electric to make sure that the electrical systems are properly installed. We can be contacted at Lightitupelect@aol.com or check us out on Facebook. Having served Lewisville and flower Mound for over ten years, we are proud of our work in these communities. Let us show you just how reliable our residential and commercial services can be. Call for a free estimate on your next project.